Concussion: What should you do? Move over, Zostavax! There’s a new shingles vaccine in town! Up until recently, Zostavax was the shingles vaccine. It was a live attenuated vaccine, meaning that it contains live shingles viruses that have been attenuated – that is, reduced in virulence. While it was generally very effective, it had its limitations. Its effectiveness seemed to weaken with time and, because it contains live viruses, albeit attenuated, it could not be used in people with weakened immune systems or long-term health problems, such as the elderly. 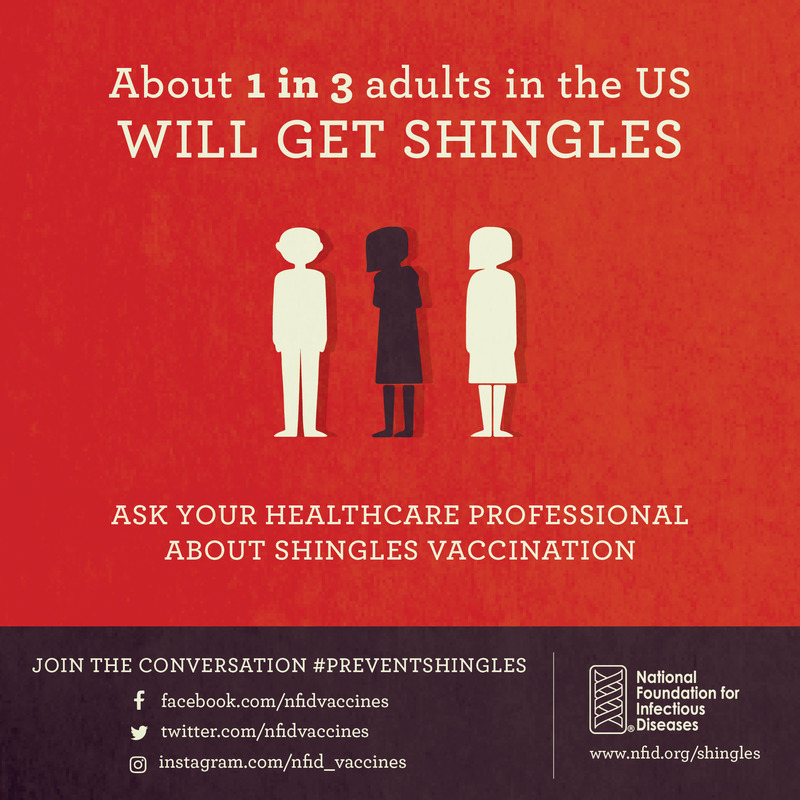 Fortunately, there’s Shingrix, a new shingles vaccine that isn’t so limited. Unlike Zostavax, it’s a recombinant vaccine. Recombinant vaccines differ from attenuated vaccines in that they contain pieces of viruses rather than whole live ones. 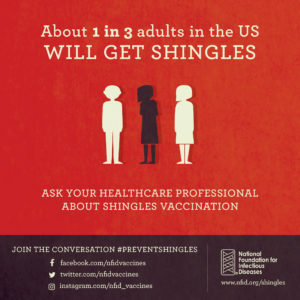 In fact, Shingrix only contains specific pieces of the shingles virus, which means that, unlike Zostavax, it can be used in people with weakened immune systems or long-term health problems. And Shingrix seems to be more effective. According to the Shingrix website, it is the only shingles vaccine proven to be up to 90% effective in clinical trials. Whew! With that said, it is worth considering getting vaccinated if you are 50 years and older. As we age, our immune systems weaken, putting us at an increased risk for shingles, which includes a notoriously painful rash. One woman described it as “the most painful thing I’ve ever been through in my entire life” (What It Really Feels Like to Have Shingles, J. Bianchi). If that isn’t motivation for vaccination, then I don’t know what is.